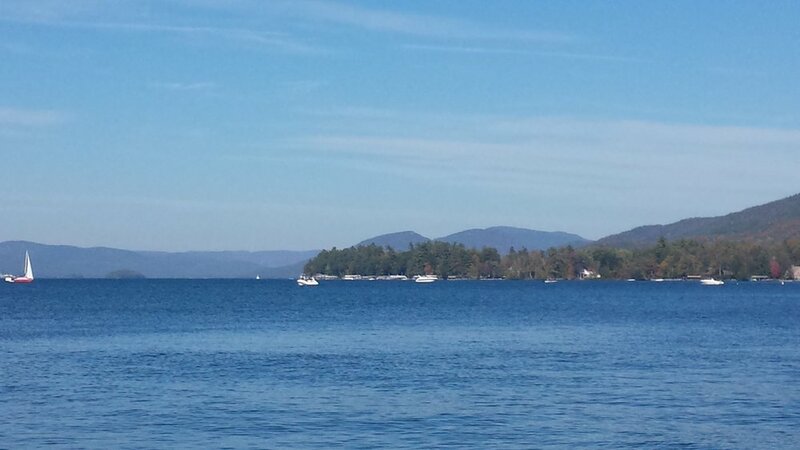 lake george, located in the 6 million acre Adirondack park, winds its way 32 miles in between the beautiful adirondack MOUNTAINS of upstate NY. the lake has approximately 200 islands, many of which are used for public camping. Lake George is filled with history. we can talk about the french and indian war to the revolutionary war, if that interests you. We have, fort william henry at the south end and fort ticonderoga at the north end. we can explore sunken ship sites. WE'll show you millionaires row. we can show you the old mansions and we can show you the new mansions. the celebrity homes are beautiful. 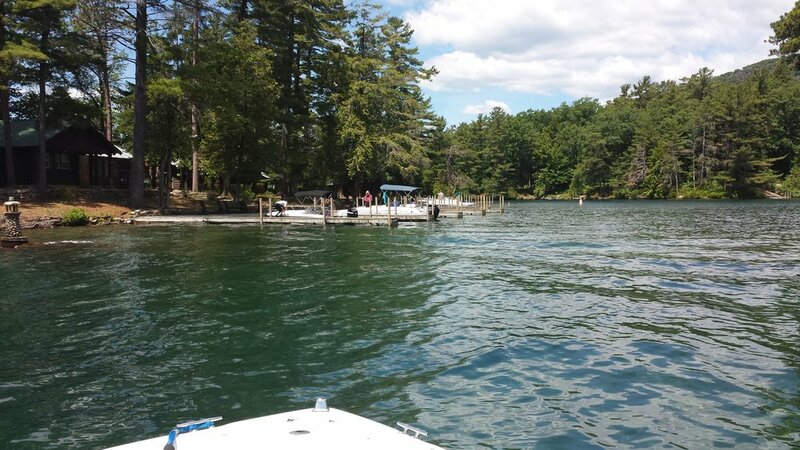 lake george island boat tours will take you on a tour you'll remember for the rest of your life. One of the minority owners has a gorgeous 20 million dollar house on the lake. We can dream? Take a seat and enjoy the ride. Pack your cooler with refreshments. You'll see nature at it's best. There are Bald Eagles to huge turtles, Maybe we'll be lucky enough to see them.